Looking for a reliable, affordable plumber in Wallan that can help you clear your blocked drains? Award One Plumbing are local plumbers that provide a specialised blocked drain service in Wallan and the surrounding areas with all work guaranteed. FULLY LICENSED & HIGHLY QUALIFIED TO TACKLE ANY DRAINAGE PROBLEMS. If you have blocked drains that are causing problems at your home or business premises, it’s time that you call your local drain experts. While you may think that it is cheaper to try and fix a blockage in yourself, in doing so, you could be causing more harm than good to your pipes. 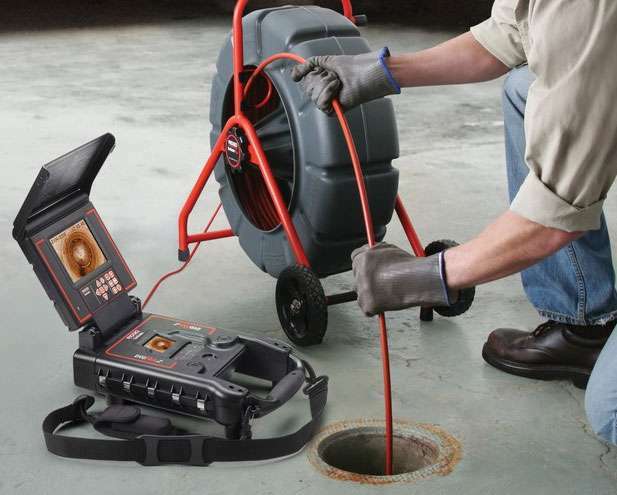 At Award One Plumbing - Blocked Drains Wallan, we use the latest drainage technology. Whether you have a blocked sewer pipe or a blocked storm water pipe, we can unblock it. A blocked drain requires immediate attention and if not attended to quickly, could end up costing you a lot of money. 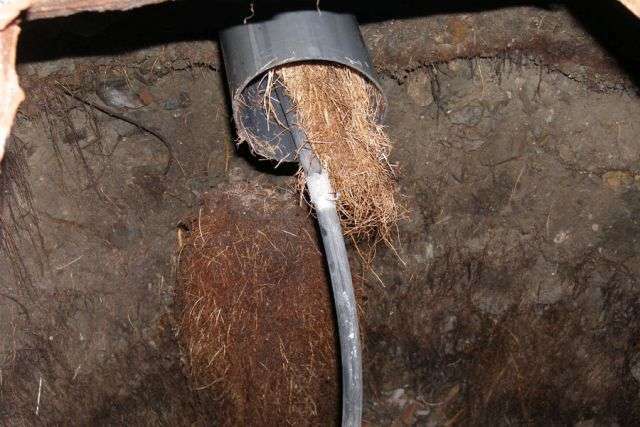 If you suspect you might have a blocked drain in your home or business, it’s best to entrust a professional. If you need specialist drain unblocking service in Wallan, contact us today and we can help you with all your drainage and plumbing problems. Award One are a reputable, trusted service provider for the following reasons. Over 20 years of industry experience. We are fully insured and certified with public liability. Full Australian Plumbing Association certification. We operate with reliability and integrity, ensuring close working relationships with our clients. We offer emergency response as well as scheduled maintenance servicing. All our work is fully certified and guaranteed. No job too small or too hard.